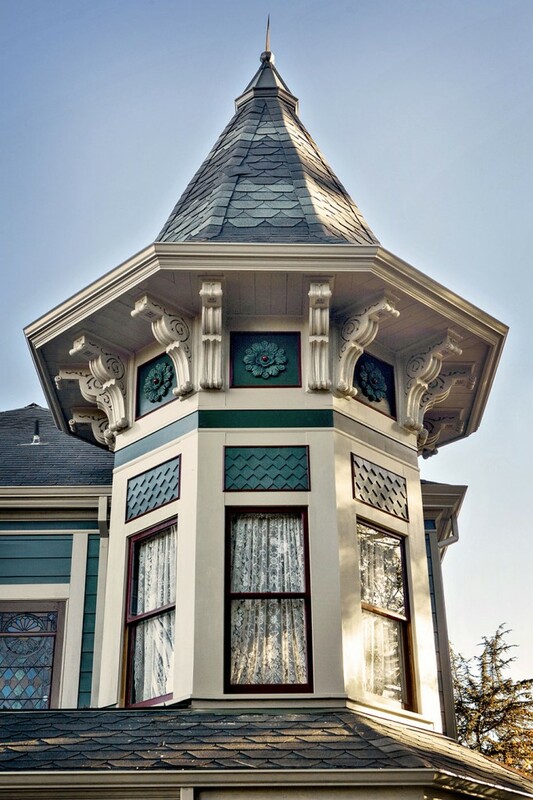 Carole and Stan from California sent us some great photos of their turret that they decorated using brackets and some of our beaumont medallions. 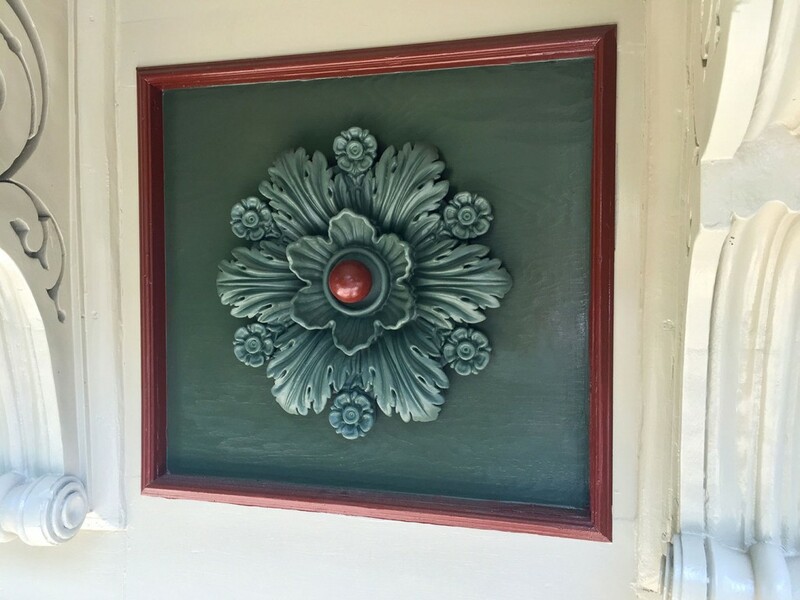 Medallions are excellent decorative pieces that can be used on ceilings and walls. Click here to check out the medallion they used! Explore our other wide variety of medallions!